Andrew House, president and group CEO of Sony Interactive Entertainment, has confirmed that the PS4K / PS4 Neo / PS 4.5 will be more expensive than the current version of the PlayStation 4, which retails for $ 350. This actually makes a fair bit of sense — if Sony is hitting reset on the platform’s capabilities, we’d expect the console to come in around $ 400 at the least. There’s no word on whether Sony will launch the platform at the same time it debuts its PS VR, but House confirmed that the PS VR will support both platforms, not just the PlayStation 4 Neo. 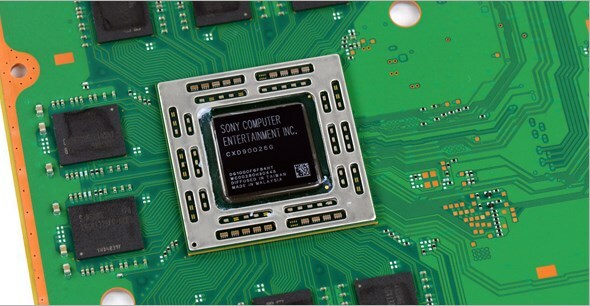 He also implied that customer preference for the so-called “iPhone model,” in which a manufacturer supports a limited number of hardware configurations at any given time, is the future of Sony’s console development. The focus on Day 1 profitability is one reason why neither the Xbox One or PS4 offered as much improvement over their predecessors as console gamers might have liked — Sony took an absolute hammering on the PS3 when it launched, losing upwards of $ 300 on every single console sale. Microsoft didn’t take nearly as much of a hit, but still lost money on the Xbox 360. It’s much harder to finance cutting-edge process nodes or large-die SoCs when the console needs to make money straight out of the gate.